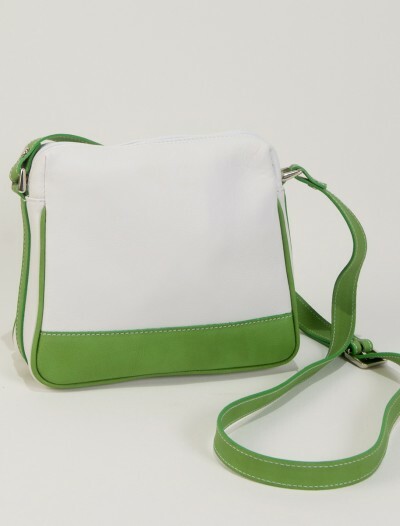 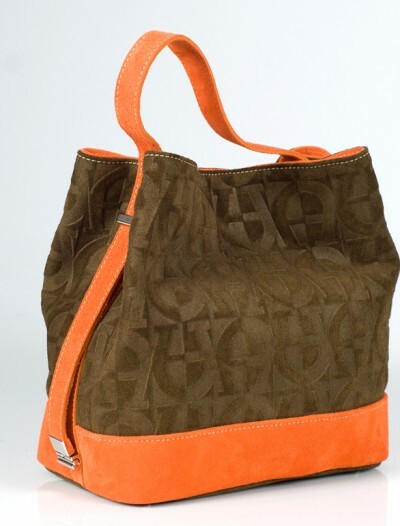 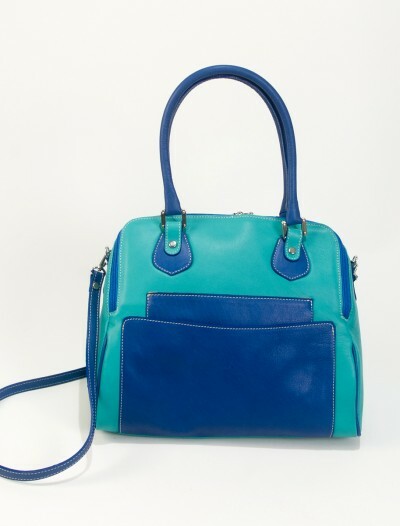 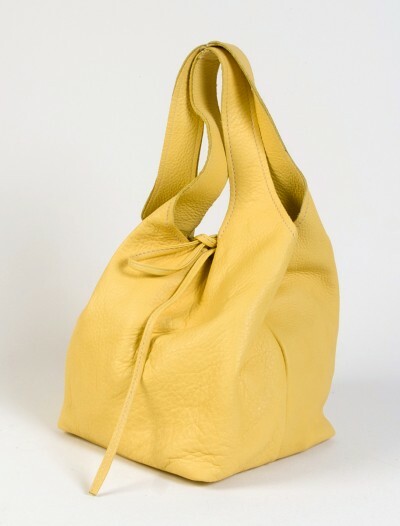 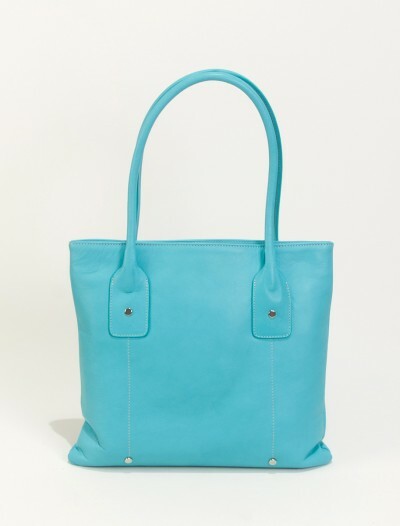 Tote handbags for women are always a favorite among chic handbag lovers. 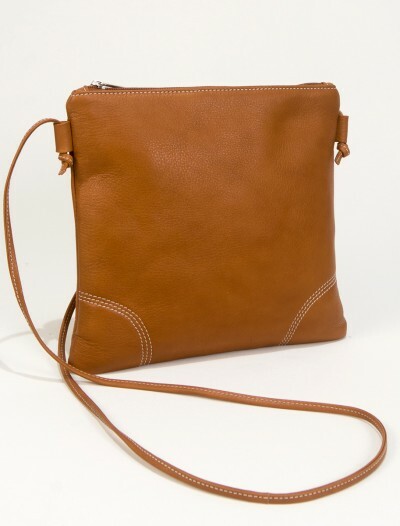 The classic lines makes them a timeless stylish handbag for work or your day wardrobe. 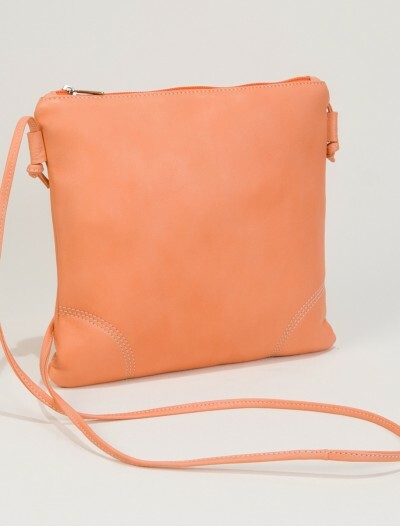 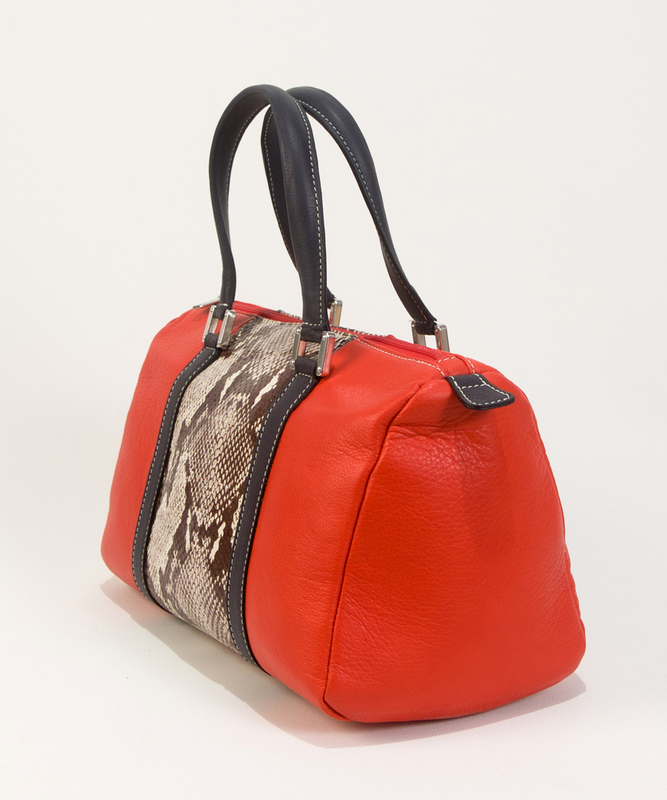 This version of our handbag Carolina comes in a coral red, mixed with snakeskin embossed leather, which gives a fashionable twist to this classic handbag. 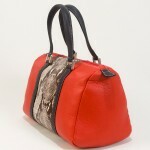 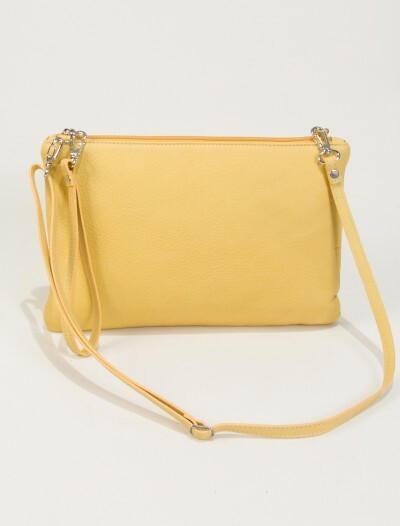 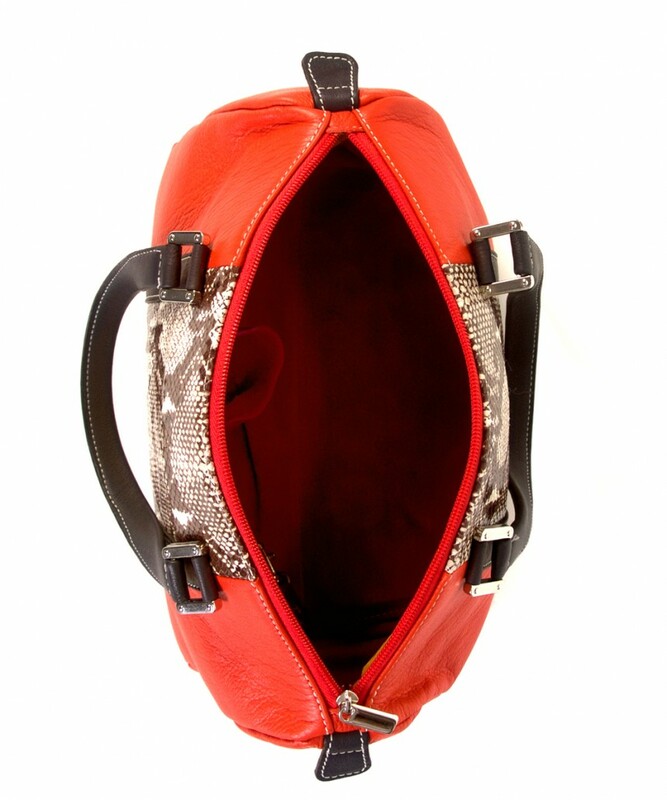 SKU: CAROred Categories: Cool Handbags, New Arrivals. 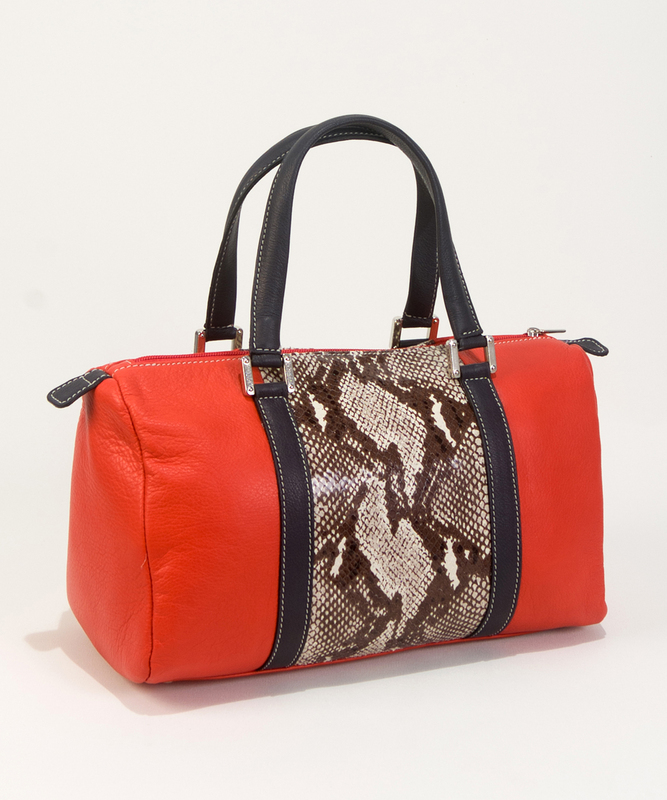 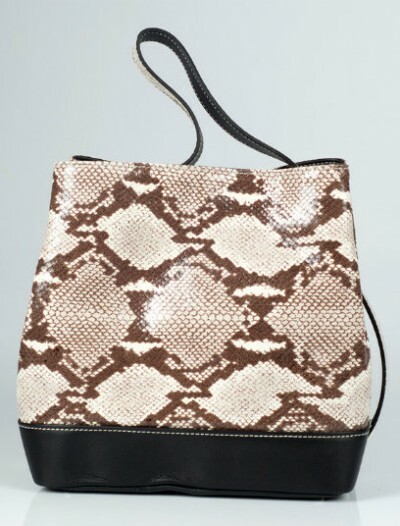 Brand: Bag Fashionista Tags: chic handbags, snakeskin handbags, stylish handbags. 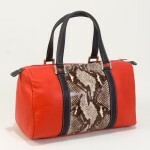 This season they have been spotted on the runways, but with different fashionable color and print combinations. 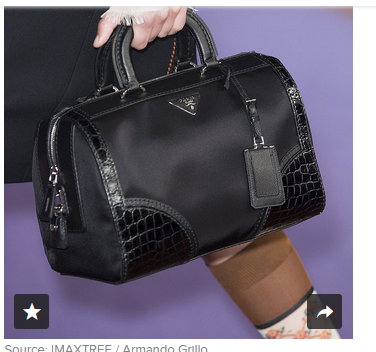 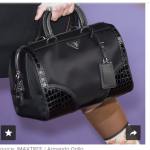 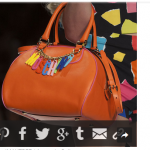 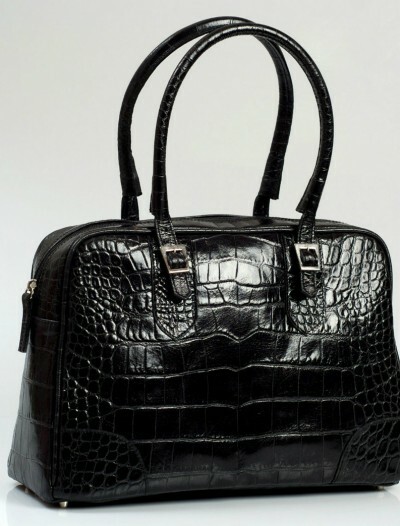 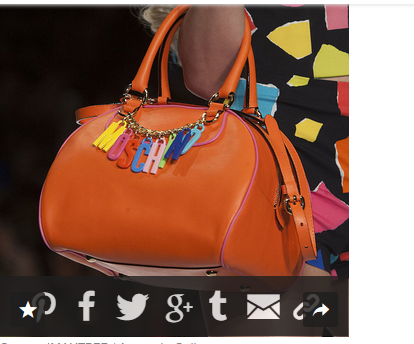 Tote handbags were shown from black, mixed with crocodile leather, to bright colors, such as the models shown below.